Understanding how Japanese medical practice differs from that in your home country can be crucial to avoiding unwelcome surprises next time you or a loved one find yourselves in need of treatment at a local clinic or hospital. Without pre-planning, for instance, an expectant mother could find herself giving birth in the delivery room at a big, busy university or city hospital in the middle of the night, without access to anesthetics and meeting the doctor who is to deliver her baby for the first time. Time and space constraints may mean that the husband, mother or another close family member is not allowed into the delivery room. In a worst-case scenario, giving birth in Japan can be a painful, solitary affair. To better anticipate what a foreign resident or visitor might experience as a patient in a Japanese hospital, we spoke to two Tokyo-based doctors who have trained and practiced in Japan as well as overseas. 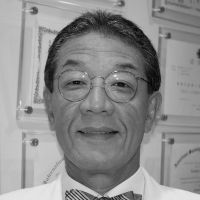 Dr. Hideki Sakamoto, a certified obstetrician and gynecologist, obtained his medical training at Nihon University and Yale. 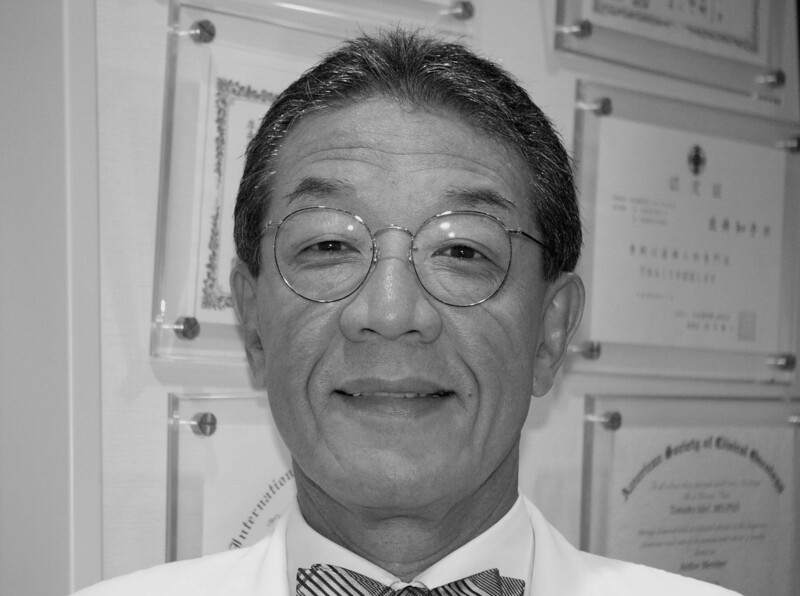 He is licensed to practice medicine in Japan and the state of Massachusetts. 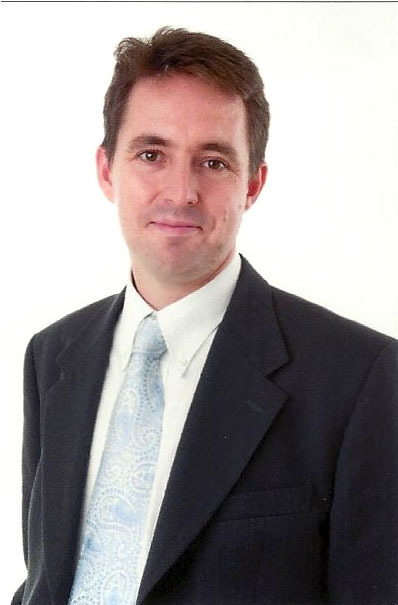 Dr. Tom Lomax trained and qualified as a medical doctor at the Royal Free Hospital in London before moving to Tokyo to practice as a general practitioner. Both doctors now work at the private Tokyo Medical & Surgical Clinic. One difference between medicine here and in the U.S. and U.K. is that in Japan, a doctor will commonly work at one large hospital throughout his lifetime. The organizational structure of big hospitals is pyramidal, and a doctor may spend his entire career working his way up the ladder. The one that makes it to the top of the organization has complete responsibility over the hospital. In both the U.S. and the British systems, the organizational structure is flatter. 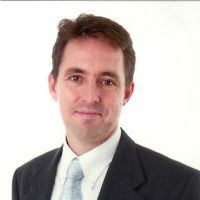 A senior consultant in the U.K., for example, will more quickly reach the top of his profession, where he will enjoy, alongside other senior consultants within the same discipline, pretty much free rein over his practice. The Japanese system has both advantages and disadvantages, says Lomax. On the positive side, the pyramidal structure of large Japanese hospitals ensures that a poorly performing doctor is quickly identified. In such a case, career progression would likely be limited and the doctor encouraged to leave for a smaller or less prestigious institution. The hierarchical system also provides for extensive peer review. On the negative side, in Japan there is little opportunity for a doctor working his entire life within a single institution to see how things are done differently elsewhere. In Britain and the U.S., doctors are encouraged to work at other institutions over the course of their careers. Cross-pollination speeds adoption of best practice. The result, according to Sakamoto, is that in large hospitals patients often receive a “standard, not necessarily better” quality of care. “In a big Japanese hospital you don’t have much liberty to do many things, but you always have peer review to make sure you don’t do something stupid,” he says. Where the system can fall down is at smaller private hospitals and clinics, where there is virtually no peer review. Any doctor, regardless of experience, can set up his own small hospital or clinic in Japan. In the U.K., on the other hand, a doctor who is unable to practice within the National Health Service (NHS) would be denied access to peer review, and therefore medical malpractice insurance. An uninsured doctor would be unable to start his own hospital or clinic — indeed, he would be barred from the practice of medicine altogether. This does not mean that the quality of care in Japan’s smaller hospitals and clinics is necessarily poor. “The quality of medical care may be good because of the long experience of the doctor, but may not be standard because there isn’t peer review,” says Sakamoto. Lomax suggests checking the reputation of the institution before undergoing treatment at a smaller private hospital or clinic. Most large hospitals will treat a broad range of diseases. According to Lomax, however, there are fewer specialized hospitals to treat uncommon diseases in Japan. Such hospitals focus on treating only one disease, meaning medical staff acquire great experience within their field. With fewer specialized hospitals to refer patients to, a hospital providing more generalized care may decide to “have a go” at treating the patient anyway. Bearing this in mind, Lomax advises patients seeking specialized treatment to check out, on a case-by-case basis, the best hospital for the particular job. There may be more specialized hospitals in the U.K., but under the NHS, treatment is limited to a handful of hospitals chosen by the GP. A referral from a GP is a pre-requisite to receiving further treatment, whereas In Japan the patient has complete freedom to choose their hospital and doctor without referral. Another fundamental difference to bear in mind is that under the NHS, treatment is free at the point of delivery, unlike in Japan and the U.S. While the legal climate is fast becoming tougher in Japan, its gentler past has allowed doctors more latitude to practice their skills, even when they cross disciplines. Sakamoto, for instance, personally administers the epidural, an anesthetic procedure, to mothers during labor — although he does not practice anesthesiology outside the framework of maternity. Even so, that would be unheard of in the U.S. or U.K., where only a licensed anesthetist would be allowed to administer it. The insurance industry plays a key role in determining medical practice. Here, insurance companies only reimburse hospitals, never individual doctors, for treatment. This works to prevent doctors from striking out on their own, because doctors can only establish a private practice by starting their own hospital or clinic. For example, an obstetrician would have to own the hospital, complete with delivery room, in order to practice independently. The “open system” — a community-based medical service whereby, for instance, an independent doctor may deliver a baby at an affiliated, nearby hospital in the U.S. or Britain — does not exist in Japan. The result is that a newly minted obstetrician would typically work at a large hospital after graduating from medical school. Only after accumulating the needed finance, after many years, would a doctor be able to consider starting his or her own hospital or clinic. “It may be a small hospital, with only two or three obstetricians . . .. and a small operating room for childbirth,” explains Sakamoto. The confluence of structure, systems, culture and practice, then, determines the patient’s experience. Within maternity, an expectant mother choosing to give birth at a large hospital may see one doctor one day, and another for the next check-up a month later. The expectant mother may also have difficulty finding a Japanese doctor willing to administer anesthesia during natural childbirth. Only 10 percent of Japanese women receive anesthesia during natural childbirth, whereas upwards of 90 percent of American women opt for it. 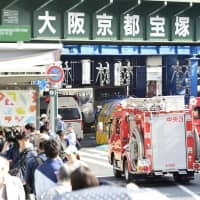 There are several reasons for this: In America, there is labor floor coverage by anesthesiologists 24/7; in Japan, there is either no coverage at all or only from 9 a.m. to 5 p.m. All major hospitals have an around-the-clock anesthesiologist, but the service is strictly limited to emergencies. If a woman in labor requests an epidural anesthesia during “off-hours,” the request would ordinarily be denied, barring complications. Obstetricians also are typically not trained to administer anesthesia. Beliefs about the effect of anesthesia on the baby and the mother-child bond, as well as the commonly held notion that painkillers are “like cheating” (particularly as their mothers didn’t use any) also serve to discourage their use. Perhaps no medical procedure highlights the potential differences in medical practice between Japan and some Western countries more starkly than childbirth. However, it is also important to note that many other medical processes are carried out in remarkably similar ways whether you are in Japan, the U.S., Britain or any other developed nation. 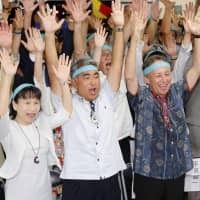 That said, undergoing medical treatment in a foreign country can be a potentially daunting experience, so those new to the Japanese system would be well-advised to do some research beforehand, for their own peace of mind — unless, that is, you relish taking your chances and can cope with the odd medical surprise.